It's said that creative souls need change to find new inspiration and stimulate the senses. 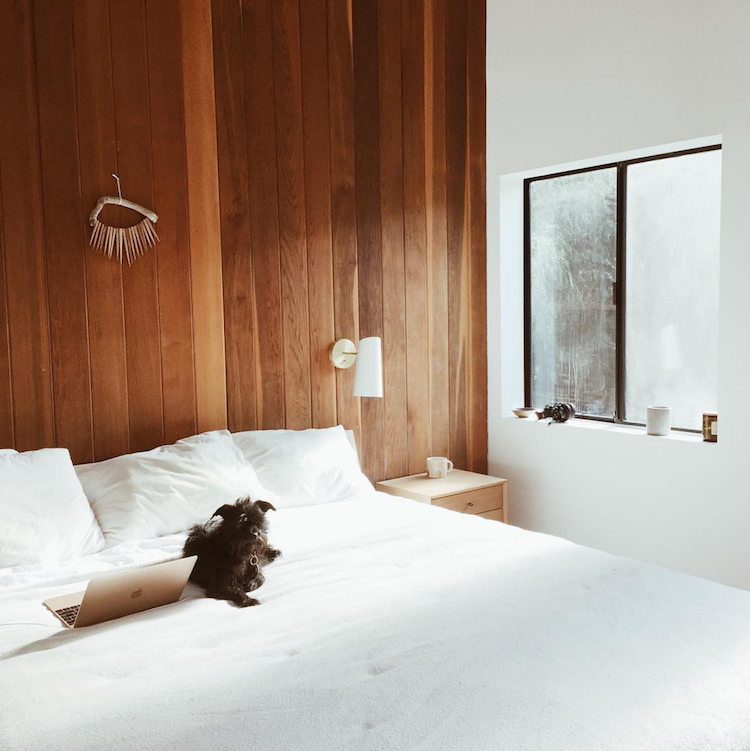 Travel is one way, but for some, the ultimate is to divide their time between two homes. Detective novel writer Annika Von Holdt is one of them (enviably dividing her time between her apartment in Copenhagen and the Bahamas (Guh!). And jewellery maker Malia Grace Mau and film maker beau Jess Bianchi are another truly inspiring example. 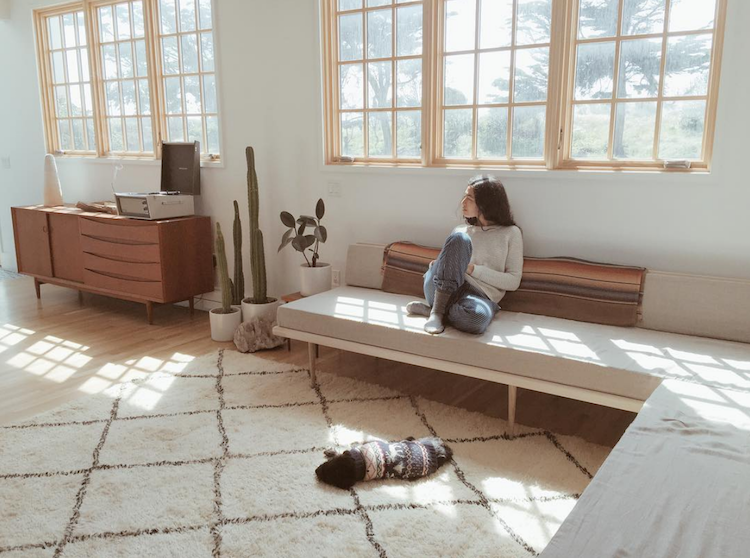 Malia, Jess their newborn son and furry friends spend part of the year in the laid-back vibe and lush landscapes of Topanga Canyon, California and the other in Kauai, an island in the Central pacific, part of the Hawaiian archipelago. By my reckoning that's two incredible locations. 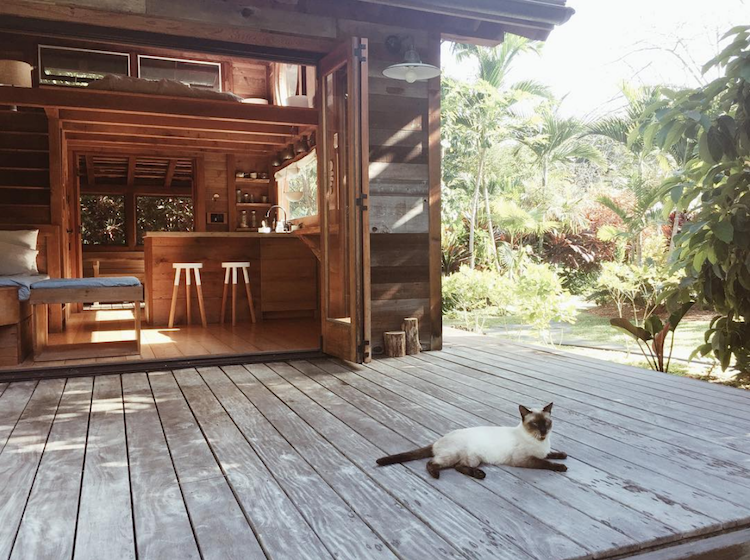 Here's a glimpse inside the dreamy, bohemian lives of the Bianchi-Maui family. 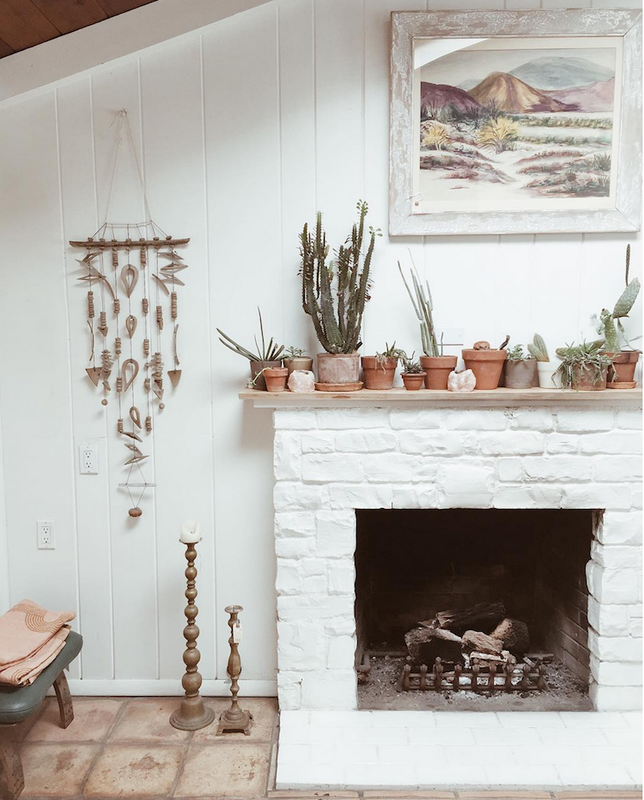 The pair's Topanga home is simply decorated in a neutral palette made up of warm brown, beige and off white. 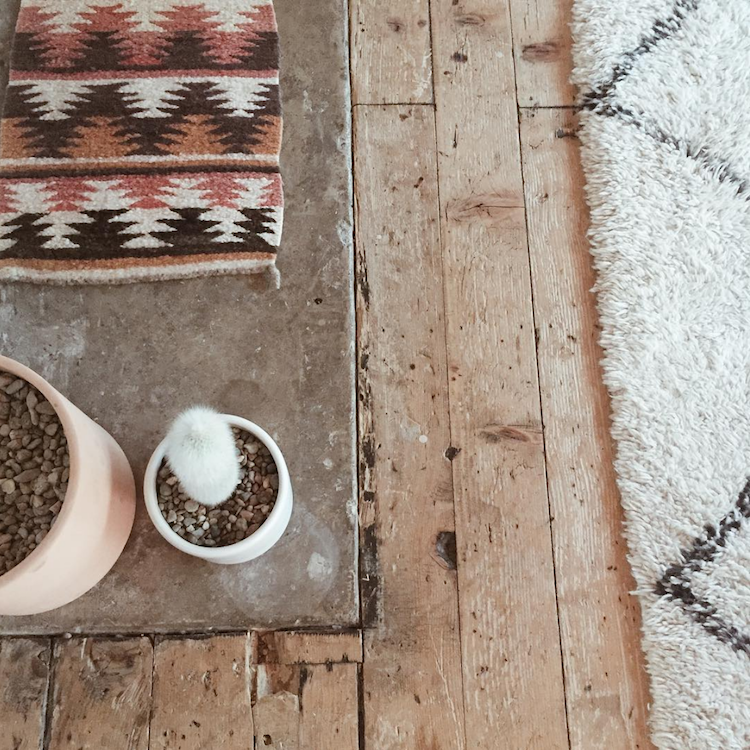 Natural textures, fluffy rugs, plants and wall hangings also help to add warmth. Wall hanging by Native line, Dreamer couch by Pop & Scott. 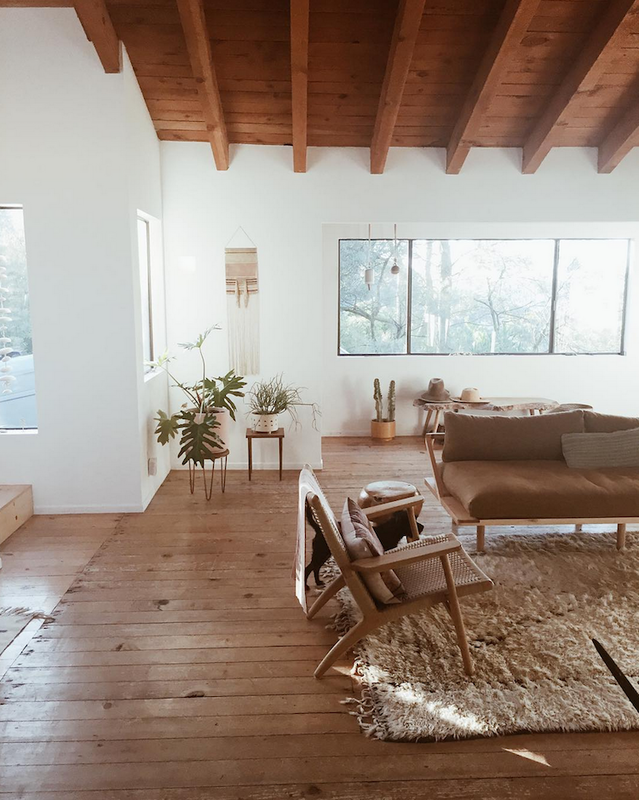 "One of my favorite things about this house is the old floors," Malia. 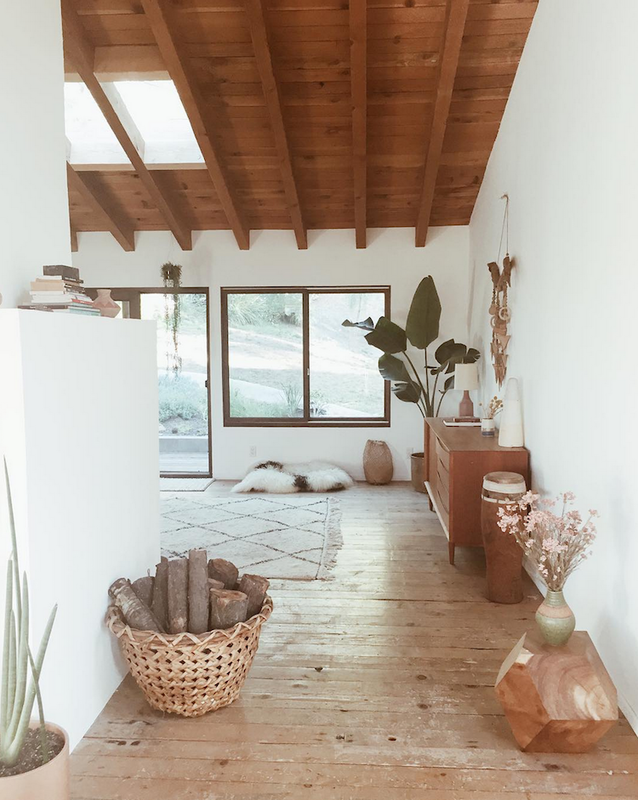 Baskets, sculptural wooden tables, drums and personal items are placed around the fairly sparse room attributing to the home's soul. A magnificent mid-century teak credenza (source a similar one here) and Beni Ourain rug. 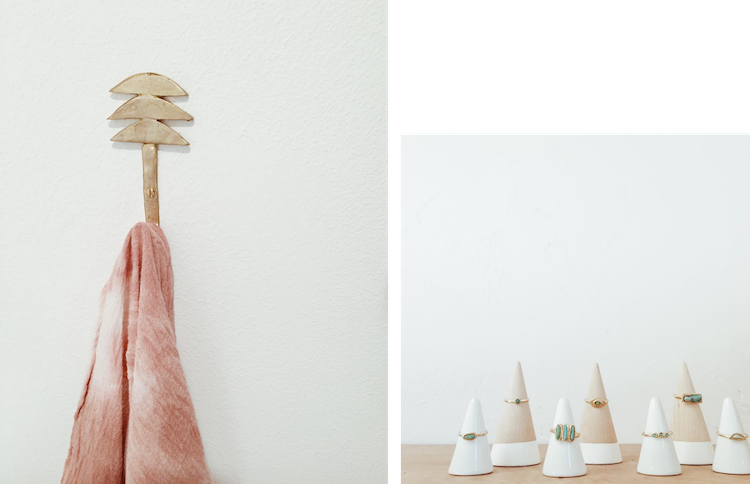 Malia's jewellery line 'M Grace' is made from locally sourced, recycled material and draws from images and symbols found in ancient civilizations and nature, combined with a modern rustic aesthetic. Malia believes jewellery transcends aesthetics and serves as power pieces to invoke the wearers intentions. 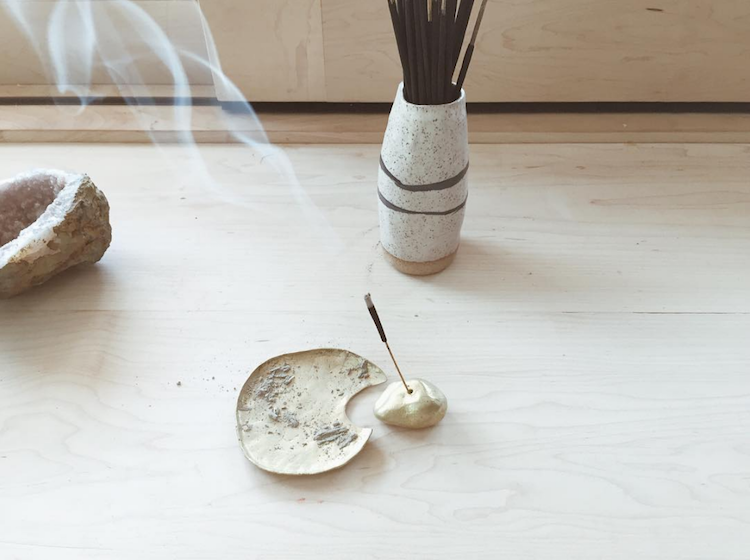 She also makes other items such as the beautiful Reda hook and incense holder. The shop is currently closed for maternity leave. I can't wait for it to re-open, how about you?! The pair also spend part of their year in Kaui, an island in Hawaii where Malia and Jess grew up. 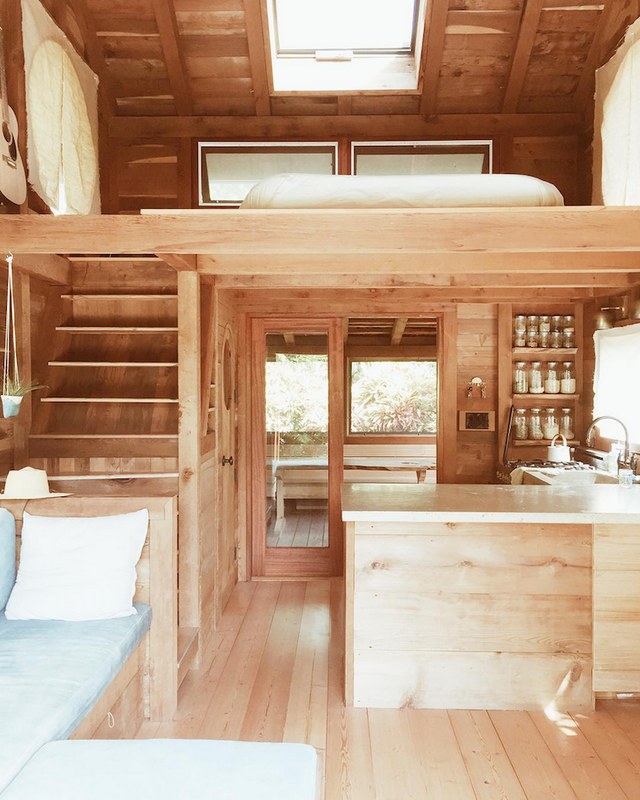 The idyllic cabin was featured on the cover of Surf Shacks, and although small and basic it has everything they need to enjoy the lush surroundings of 'The Garden Island'. Is it OK to to feel a little envious of Robyn the cat, right now?! Jess Bianchi's 2016 film 'Given' is the story of a legacy that takes one unique family (legendary surfers Daize and Aamion Goodwin) on an adventure from their home in Kauai around the world through 15 countries, a life depicted through the eyes of a child (named Given). The film is not designed to dictate a right or wrong way of living, but more inspire the idea that it's possible to live differently. What a great thought to take with us into the start of the working week?! Kauai anyone? 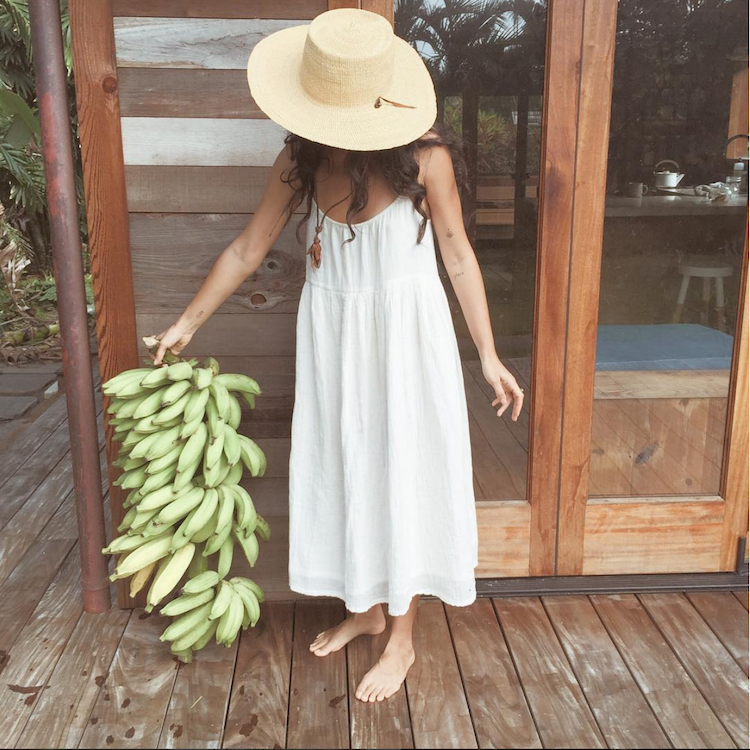 You can see more of Malia's beautiful, creative life and their travels on her instagram feed and keep an eye out for the re-opening of her webshop here (*watches like a hawk*). 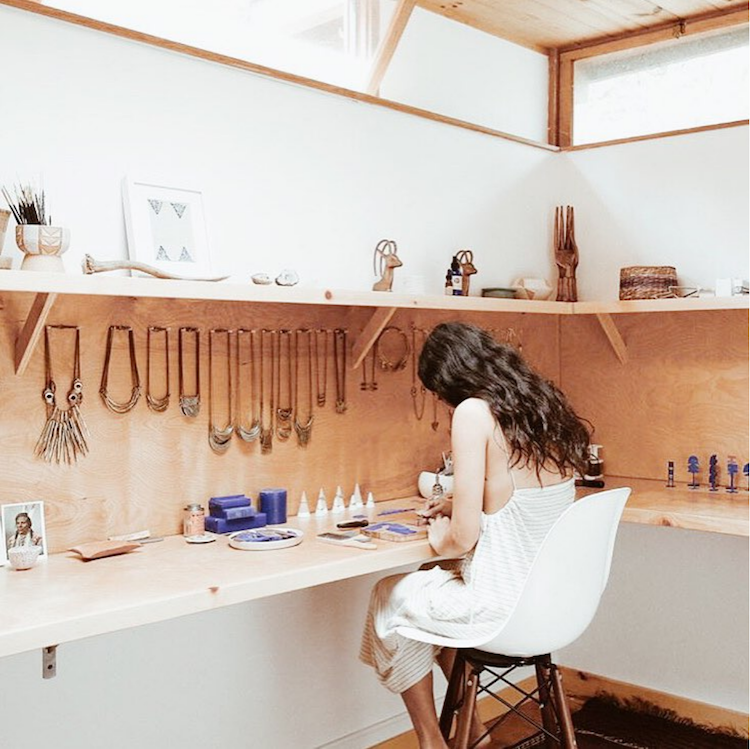 Other inspiring rural retreats include a relaxed artist's cabin by the sea (with one of my all time favourite 'get the looks'!) and an idyllic Scandinavian inspired cottage. 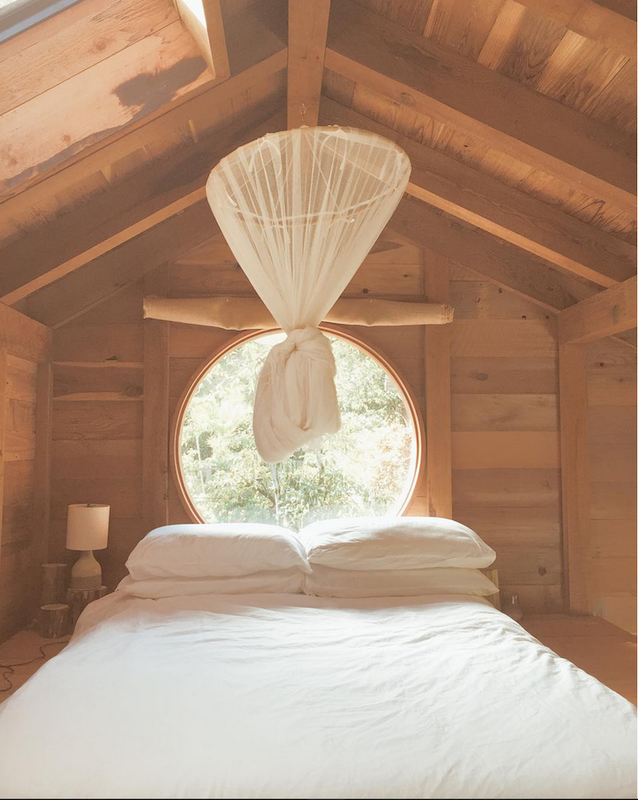 Have a dreamy start to the week all! Love this! 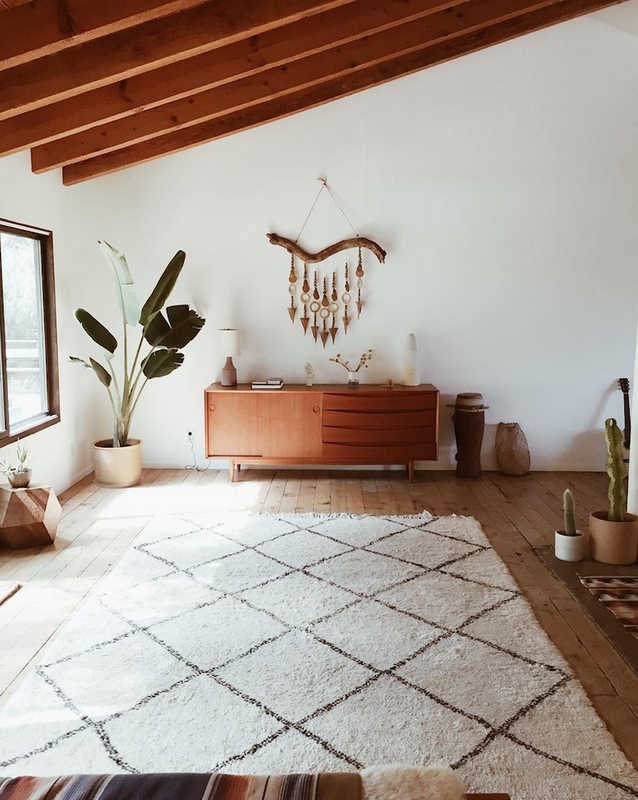 Such an earthy and minimal space! (How) do they shuttle their pets back & forth? Looks splendid. I am sure you'll be interested in this content as well.